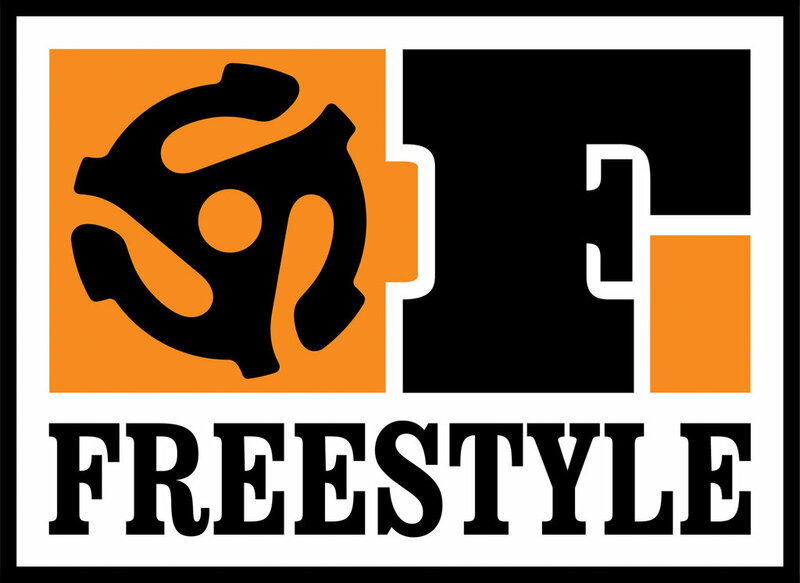 Set up in 2003, Freestyle Records has spearheaded the resurgance in funk, jazz, soul, latin and most other forms of rootsy black music, and proved to be one of the most prolific and well respected record labels of the last decade. Now part of Kudos Records family, and under the A&R supervision of musician and DJ Greg Boraman - the label roster in 2011 includes: Speedometer, Lack Of Afro, Candice Monique & The Optics, Randa & The Soul Kingdom, The Fantastics!, Deep Street Soul, Frootful, The TransAtlantics, The Shaolin Afronauts, Cookin On 3 Burners, with more fresh & exciting artists to be announced soon! Introducing . . . .